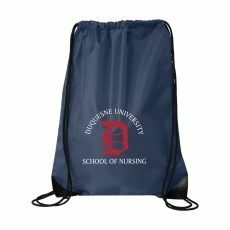 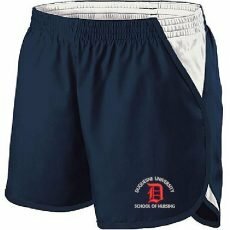 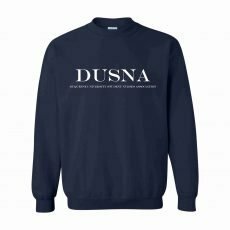 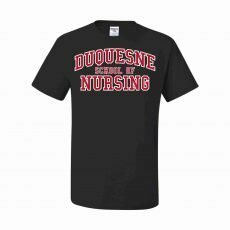 Welcome to the DUSNA 2019 webstore! 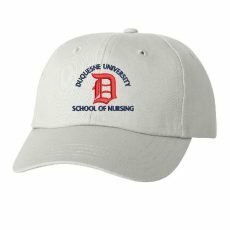 We will be taking orders until 4/25 at midnight. 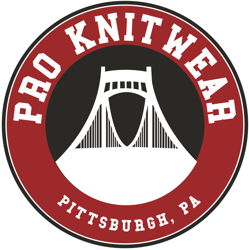 Please contact at proknitwear@hotmail.com with any questions or concerns.